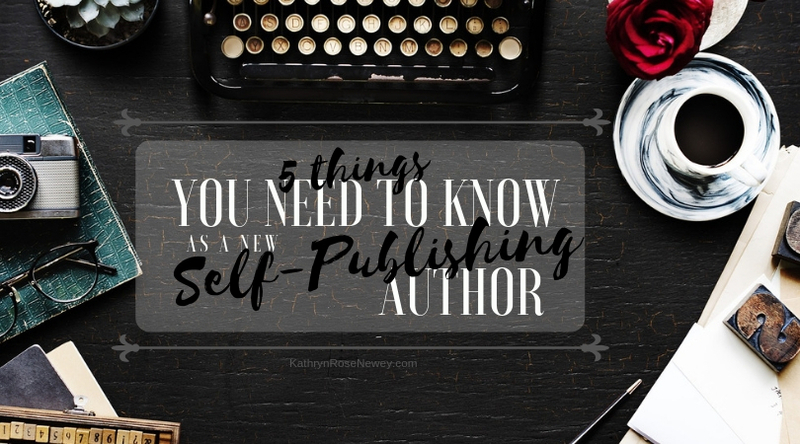 When I started self-publishing books, I searched the Internet for how to do everything, from file formats, to book cover designs, to best self-publishing platforms. My biggest frustration was that there’s so much information out there, and tons of conflicting advice and opinions. It can be overwhelming for author newbies, who after all, just want to get on and write, then publish their book. And as an author based in the UK, the advice was often not even relevant to me – as the US frequently leads the way with a plethora of self-publishing websites and authors, while the UK often seems like the poor cousin! Find out what the experts say, and then break the rules! It’s good to know what the typical or expected word counts are for novels in your genre – see this article on word counts, for example. But don’t be completely bound by them. If your complete novel is longer or shorter, and there is a good reason for this, then publish it as it is. Just beware of writing novels which are very short (say under 20,000 words if aimed at young adult or adult age groups) or very long (over 120,000 words) because readers will expect something to be a certain average length, and either be disappointed or lose motivation. As for the old adage “write what you know” – well again, there are reasons why this rule was created in the first place. But if every author wrote about only what they know, books might be very boring indeed! 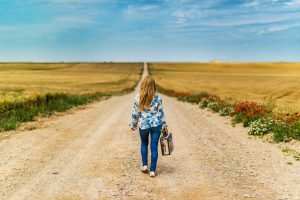 However the danger with writing about something you don’t know or aren’t familiar with is that the scenery, character, situation or event might come across to your readers as stilted, lacking in details or simply unrealistic. So, if you’re going to write about things, places, people or feelings that you haven’t experienced personally, then do your research, speak to others about it, and put everything into using your imagination, calling on experiences you’ve had which have some bearing on this, and empathising with what’s going on in the scene/book you’re writing. Do ensure your manuscript is as flawless as humanly possible! 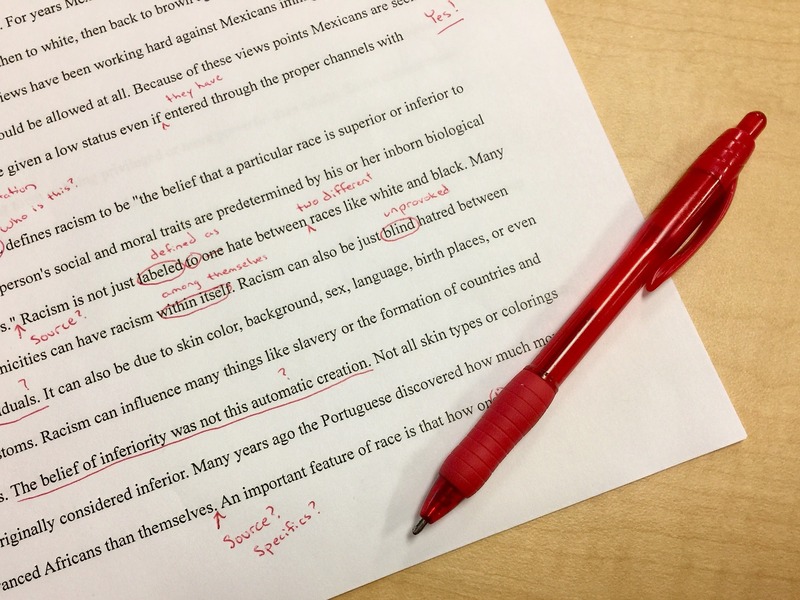 Edit, edit, edit, and/or find a professional copyeditor/proofreader (the differences between those processes are spelled out here). It is annoying to readers and creates an unfavourable reputation for self-published authors if your finished book is less than perfect! As a new author you might be convinced that your book should be published through a traditional publisher. Think of the kudos! You might even imagine you’re the next J K Rowling! But remember that if this is your hoped-for route to publishing, you’ll probably need a literary agent, as most of the large traditional publishing houses do not accept unsolicited manuscripts (unless you’re J K Rowling). And there are so many options these days that thankfully, using a traditional publisher isn’t the only way to get your book out there. 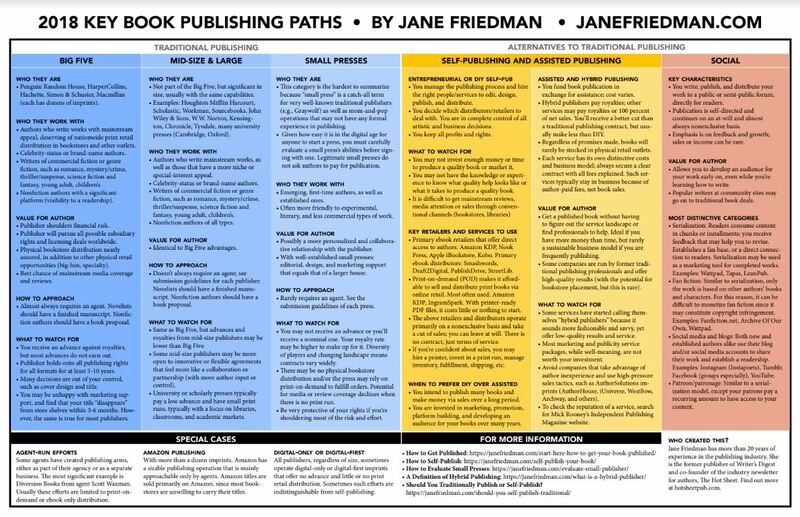 To find out more about all the different routes to publishing available to authors, have a look at this continuum of key book publishing paths by Jane Friedman (pictured above). If you decide to look for publishers, be careful of the smaller ‘publishers’ who are sometimes no more than assisted self-publishing or hybrid publishing companies. They often make most of their money by charging authors thousands of dollars to ‘publish’ their books, not from selling books. And some of them have aggressive marketing strategies aimed at authors (not readers). Read the fine-print because some of them may tie you into exclusive contracts for years. Whatever you decide to do, always check out any self-publishing services, including publishers, in the ALLi Best and Worst Self-Publishing Services List. This is my advice, based on my experiences with a number of self-publishing platforms, especially if you’re wanting to get your books into brick-and-mortar bookstores too. Publish your book and ebook on Ingramspark first, then the same book and ebook (same formats, size and ISBNs) on Kindle Direct Publishing (KDP). Amazon have now closed down Createspace – you can now publish both ebooks and paperbacks via KDP. The order is important! You need to get your book into global distribution platforms, databases and bookstores through Ingramspark first. Ingramspark offer standard industry discounts to distributors and bookstores, making it the most sensible platform for self-publishing, because from the point of view of distributors and bookstores, it places your self-published book on a similar footing to books which are traditionally published, and bookstores will more readily stock your book. With Ingramspark, there is a fee for setting up your titles (around $25-$49), but they do occasionally run promotions where you will be able to set up your titles for free. Then, to ensure Amazon always shows your book as available (not out of stock), you need to publish the same files, with minor amendments, on KDP (an Amazon company).However, with KDP, do NOT choose global distribution options. You can find out more here about the combination of Ingramspark and Createspace/KDP as self-publishing platforms. If you do it the other way round, ie. Createspace/KDP first, this can create issues with the global distribution listings. Also, do NOT use the free ISBN offered by Createspace/KDP – this will tie you to publishing only through them. If you go with my advice about publishing with both Ingramspark and Createspace, you will need your own ISBNs (usually two ISBNs per title – one for your paperback, and one for your ebook, depending on your book format choices). ISBN stands for International Standard Book Number, and it’s usually included in number and barcode format on the back cover of print books (and digitally for ebooks). Part of the ISBN identifies who the publisher is. Buy your own ISBNs from Bowker (for US authors), Nielsen (for UK authors), or find the ISBN agency for your country. You will then become the listed ‘publisher’ of your books. 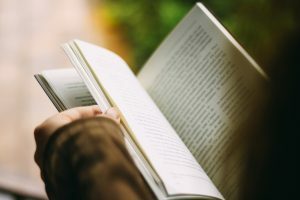 A cheaper alternative is to buy ISBNs from an ISBN publishing agency – who will then be listed as your publisher – such as Independent Publishing Network for UK authors. You only need to buy the ISBNs (which come with barcodes), not the ISBN registration, as Ingramspark and Createspace/KDP will automatically add your ISBN number and barcode to your book cover templates and list your book titles on relevant databases, etc. It doesn’t matter if, at the start of your self-publishing career, you use some free ISBNs tied to certain self-publishing platforms. Then as you progress, you can buy your own ISBNs for future books. But note that usually the ISBN attached to a certain book and format of that book will remain with that version forever. 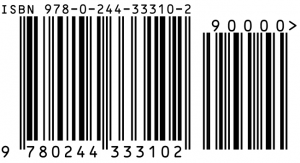 If you do need to generate a barcode for your ISBN, do it here. It is completely possible to learn as you go and do lots of research and free training courses before making any decisions when self-publishing, then do pretty much everything yourself. So my advice is that, as soon as you can, find some successful self-published authors who are relevant to your genre and regularly access their blogs/newsletters/videos (many give freebies when you sign up to their website newsletters). Or, if you can afford it, there are some who offer very good self-publishing courses and training (but these are often expensive and can tie you into subscriptions for a few months or a year). 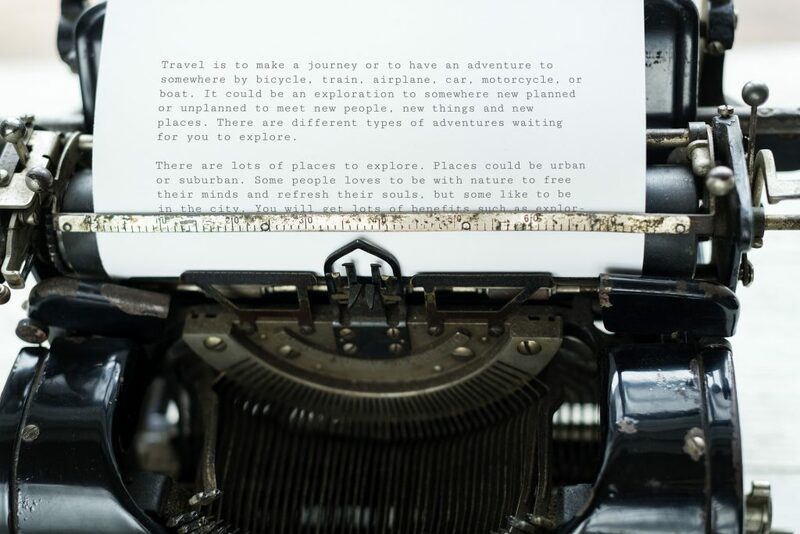 Derek Murphy – visit his CreativeIndie website with lots of resources and view his Guerrilla Publishing course. As an ex designer, he also has a book cover design website with free templates at DIYBookCovers.com. Joanna Penn – sign up to her newsletter to get her ‘Author 2.0 Blueprint’ for free. Joanna has a very comprehensive self-publishing support website called TheCreativePenn.com. 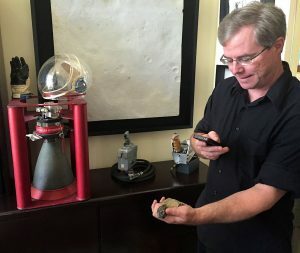 Joel Friedlander – lots of tips, resources, templates and advice on all things self-publishing, at his website TheBookDesigner.com. Mark Dawson – view his Self Publishing Formula information, books and courses. Chandler Bolt – check out his Self Publishing School freebies, materials and training. Jerry Jenkins – if you sign up to his newsletter, you’ll get his ‘How to Write a Book’ PDF for free. Finally, self-publishing is a huge growth area. In the 5 years 2011 to 2016, Bowker reported that US self-published print and ebook titles (with ISBNs) grew over 200%. And some self-published authors, including EL James of ‘Fifty Shades’ fame, and Andy Weir who wrote ‘The Martian’ (originally available as a self-published ebook for 99c, now a Hollywood blockbuster movie), have really made it big! But ultimately it’s not about the money! If money follows, that’s a bonus. Writing and self-publishing is about you and your readers. It’s about your desire to contribute to, and leave a mark in this world, in your own way. And it’s about your readers, who will hopefully be entertained, moved or inspired by what you write! Kathryn Rose Newey is an author of unique novels with environmental themes, for young adults, teens and children. Her books include: The Zoo Animals’ Faraway Dream, Animals in the Forest: The Day Terrible Things Came, and Ilnoblet Elmer and the Alien Water Thieves. They are available on Amazon and major bookstore websites worldwide.